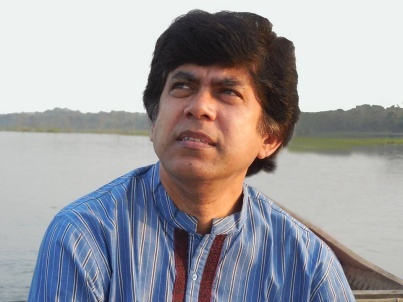 Subrata Kumar Das, a Bangladeshi critic and essayist has been living in Toronto, Canada since 2013. Professionally he had worked for long as a teacher back home. More than that Subrata had served as a Senior Editor at BRAC and an organiser of intercultural dialogues. He has twenty five books along with many articles to his credit. At the moment he is trying his best to work for Canada-based Bengali Literary Resource Centre (BLRC). Subrata is waiting for his book ‘SriChaitanyaDev’ to be published on 12 March 2016. An author on Rabindranath Tagore and Kazi Nazrul Islam, Subrata’s bilingual (English & Bengali) web site is http://en.bdnovels.org/. Subrata has worked as an expert in all the Agenda 21 NOW! Internet Conferences since 2007.